Preventive dentistry helps you care for your teeth and gums so that they remain healthy. A good preventive routine keeps gum disease, cavities, enamel wear, and other dental problems at bay. Brush your teeth twice a day with fluoride toothpaste and use a dental rinse afterward. Daily flossing is also recommended to remove food trapped between your teeth. Regular fluoride treatments will prevent plaque and bacteria from building up and weakening your enamel. Your teeth will look and feel healthier. 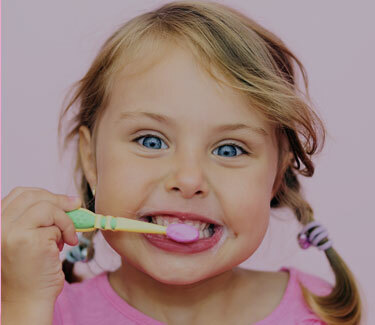 Routine visits allow your dentist to recognise and treat the early onset of cavities, gingivitis, and other problems. Early detection prevents expensive dental problems later. Dental x-rays will reveal decay, gingivitis, abscessed wisdom teeth, and other dental conditions that are not always immediately visible. Your dentist can then treat them before they progress. Your dentist can provide even more suggestions on how to take the best possible care of your teeth and keep your smile both radiant and healthy. Contact your local Quality Dental Care practice today and prepare to enjoy optimal dental health.